Patience can lead to excellence. I am not a very patient person, but I can be very constant when I want something. And I really wanted to see this show since very long ago! 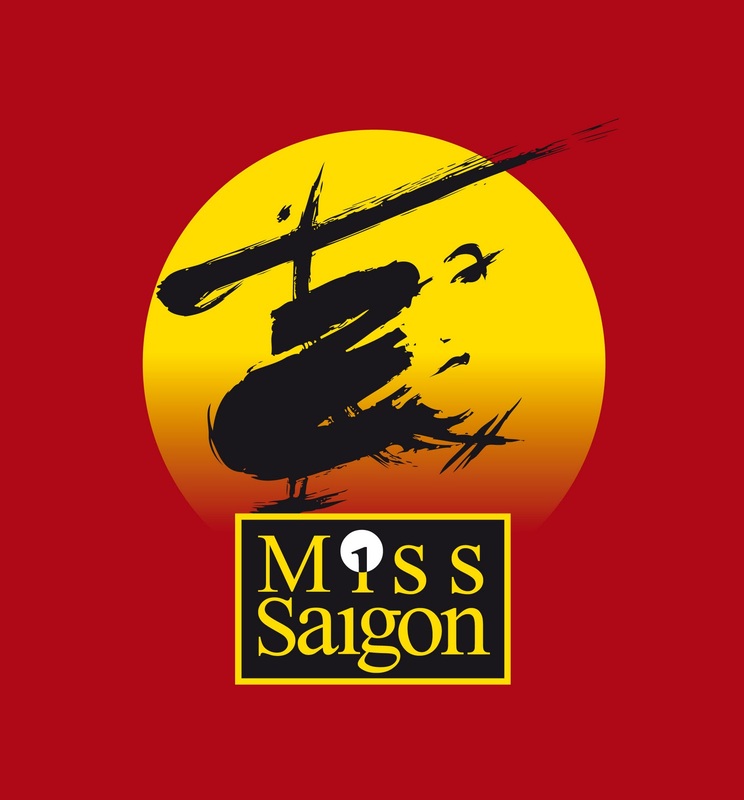 I felt super happy when I learnt that Miss Saigon was coming to town. As a big Les Mis fan, I know the fabulous music of the other major Schönberg-Boubill success very well, and I was looking forward to the right moment to watch it. I was lucky enough to be there with the person I’m in love with: that made the whole show absolutely magical. I swear I’d give my life for you Why God? Why today? However, if I had to choose only one character to identify with, that would be Kim. Brave, daring and caring, she’s the perfect mother, the perfect lover who doesn’t flicker a second on her determination to go back to her husband and find her son a better place to live… From the very beginning, she shows how selfless she is, being able to suffer the pain it takes to be true to herself. The spectacular production of the West End, perfect to the slightest detail, enhanced hugely the impressions that the story and music were causing in me. 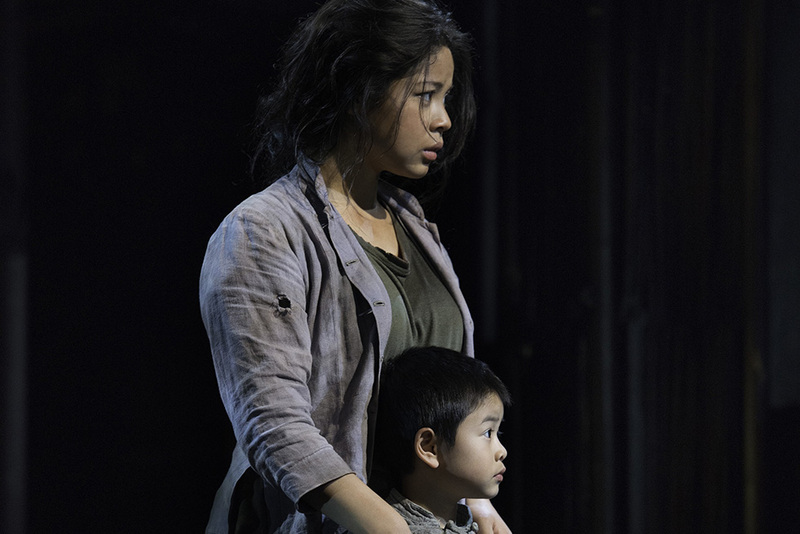 Thus, I found myself crying twice, letting out the emotions that took wings inside… This wouldn’t have been able though, if the cast hadn’t been so bright, starred by an Engineer (Jon Jon Briones) who was funny, repulsive and utterly human at the same time. 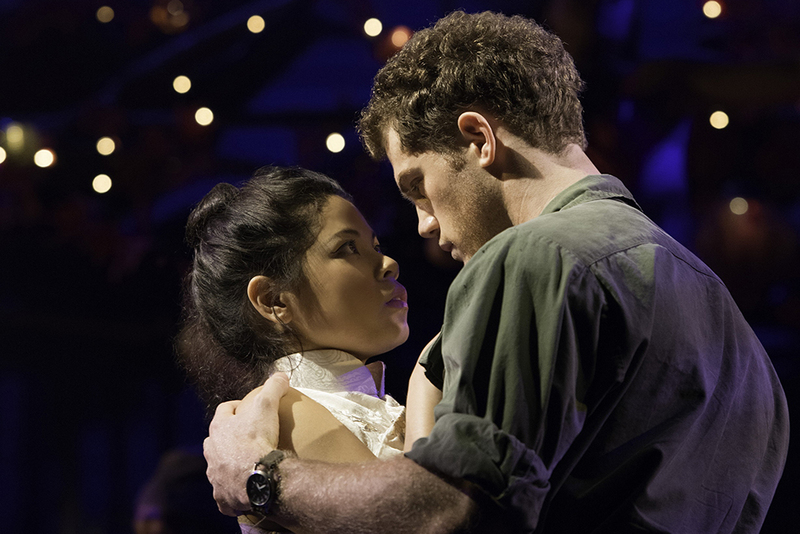 Eva Noblezada and Alistair Brammer were also very passionate and suffering as the lovers, singing each number flawlessly. As I said, my perception of the show was enhanced by the presence of my boyfriend, with whom I shared loving glances, caresses and tears… an intense relationship that started just the same way and is currently alive despite the cultural and physical distance. How could I not feel deeply those duets? ← 25849 aka What do Mousetraps smell of?